All the details of Nepal’s major trade city Birgunj are to be available on the Google Map soon. Work has been in progress to put all the public places, hospitals, roads, busparks, school, colleges and major other important places of Birgunj Metropolis put on Google mapping for the first time, with the concept of developing Birgunj a Smart City. In Birgunj, a city known as the ‘Gateway of Nepal’, a special campaign has started on November 24, for Google mapping of major locations of the city, as well as the process of facilitating online payments in the metropolis. The government had declared Birgunj as a metropolitan city only a few months ago. Despite being the youngest metropolitan city, people in Birgunj will be getting the facilities of digital city faster than other metropolis in the country. Birgunj Mayor Vijay Kumar Sarawagi’s election agenda was also to make Birgunj a smart city. 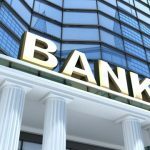 There has been no real study on basic infrastructure criteria, international practice, and costs regarding the same though. However, Birganj mayor Sarawagi seems confident to make the city digital, keeping in mind the international standards and beliefs of a smart city. For the first time, Google mapping, process of electricity bills payment, online shopping, to education, health and civil registration works in Birgunj have started to be performed adopting digital technology. As part of the campaign, training was conducted among more than two hundred housewives from Birgunj, with the objective of informing about online bill payments and Google mapping. 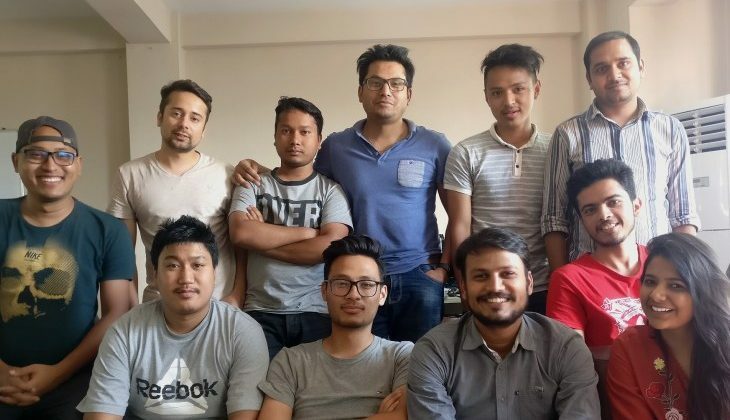 IT experts working in various companies in Kathmandu had been to Birgunj to conduct the training. It has also been informed that every ward offices of the metropolis will be connected online, making it possible to carry out all the works of metropolis digitally, and using the software provided by government to the local body. Mayor Sarawagihas also informed that works are in pipeline to launch ‘Know Your Birgunj’ initiative shortly. 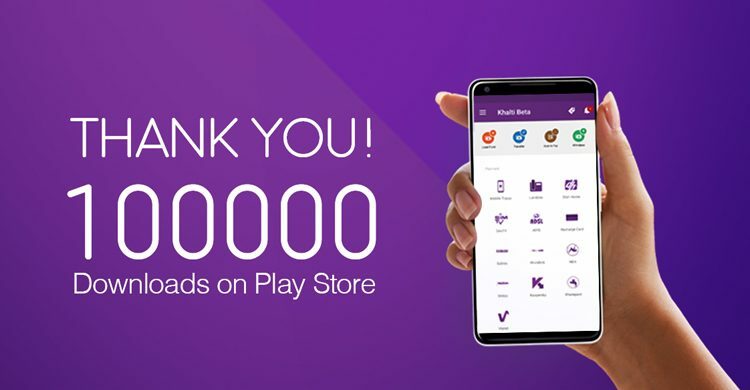 Collaborations have been done with Khalti.com, a premium Digital Wallet, for online payment. 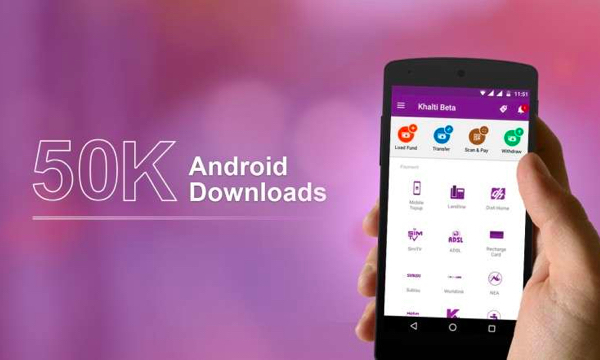 All types of online transactions are possible through Khalti, from electricity to water bill payment. 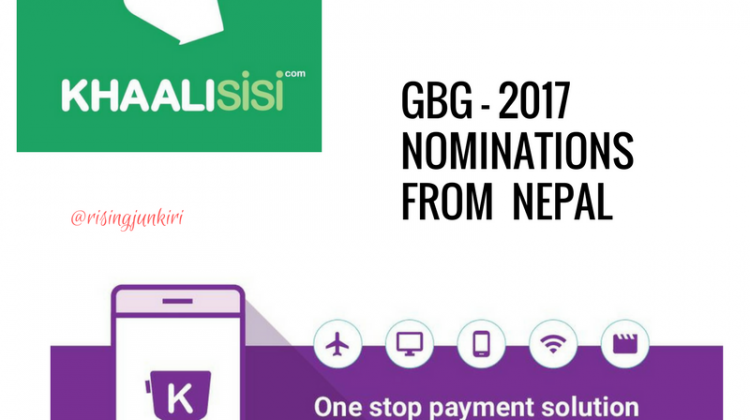 Khalti, that also won this year’s GBG Story Search Contest, was initiated by Janaki Technology to with a vision of cashless future of Nepal. 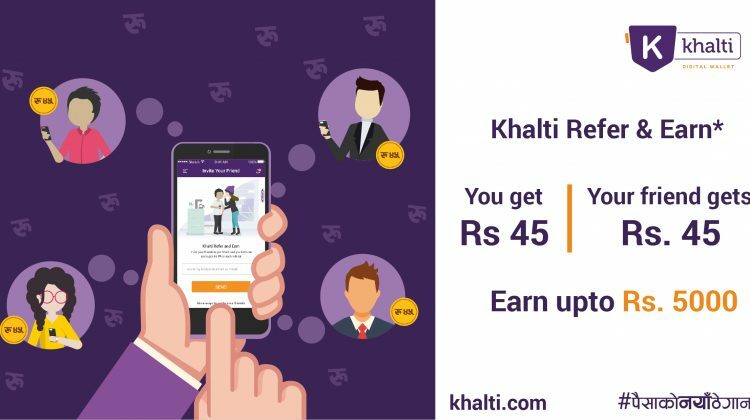 Amit Agrawal, Co-Founder of Khalti says that one can register for Khalti simply with a mobile number, and even those not taking any e-banking services can make online bill payments using Khalti. Agrawal further informed that residents of Birgunj have been trained on Digital and Financial literacy, free use of Wikipedia, paying internet bill from home, and attending online courses. 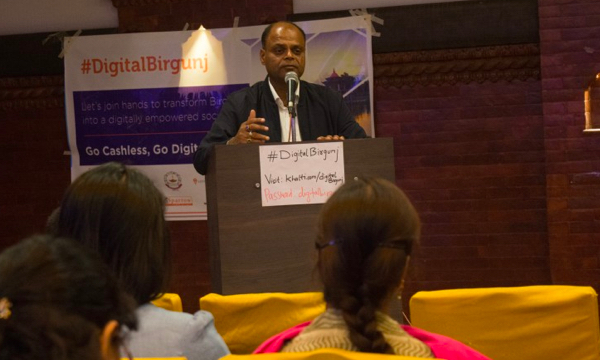 “As Birgunj is a big town, Digital Birgunj is not possible through our initiative only. For the same, we have involved Police, Civil Society, Local Rotaract Clubs, Women Committees, and Birgung Chamber of Commerce and Industries among others” said Agrawal. “Within a week, one can see the 360-degree view of Birgunj city, and most of the important places will be found on Google map,” he added. Concerned authorities have said that the Digital Birgunj was possible because of concern and help from all to take the Birgunj city digital. Green City Community Police Center, Women’s Creation, Lions Club, Rotary and Rotaract Clubs, National Infotech College, Wikipedia Community, Birgunj Chamber of Commerce and Industries, and local people have been working to make Birgunj a digital city.